Our heated deck level pool caters for both the recreational and the serious swimmer. 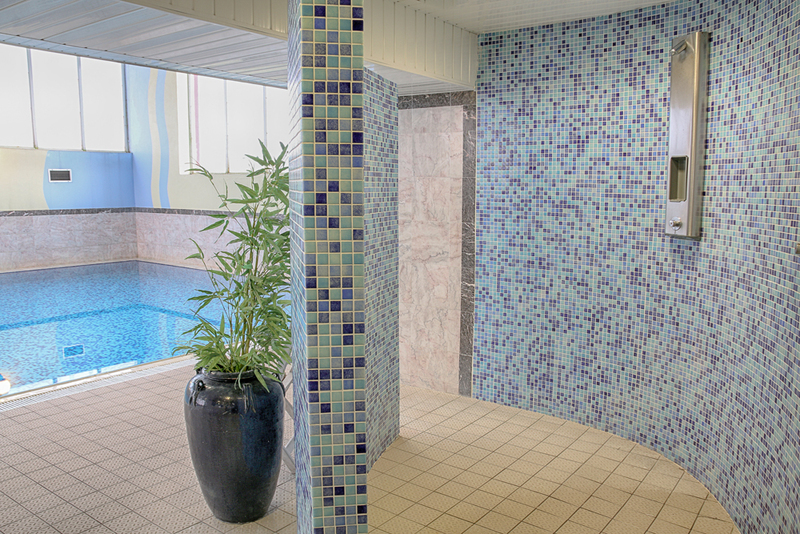 It is 1.3m deep from end to end , so great for the nervous swimmer . Complete with a counter current jet stream (which acts as an aqua massage for the lower back) and a water curtain that provides a massage for the neck and shoulders. 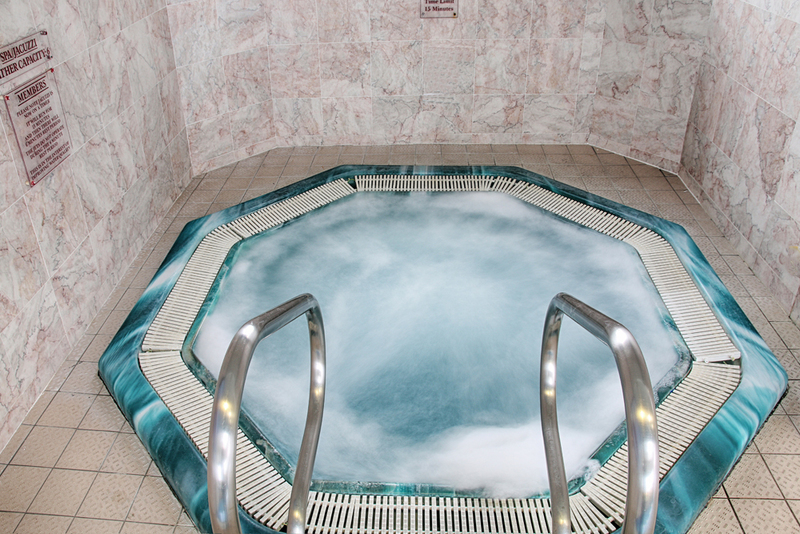 Relax in the Jacuzzi, cleanse your body in our excellent Sauna, complete with a television, or unwind in our spacious steam room created almost entirely of marble. 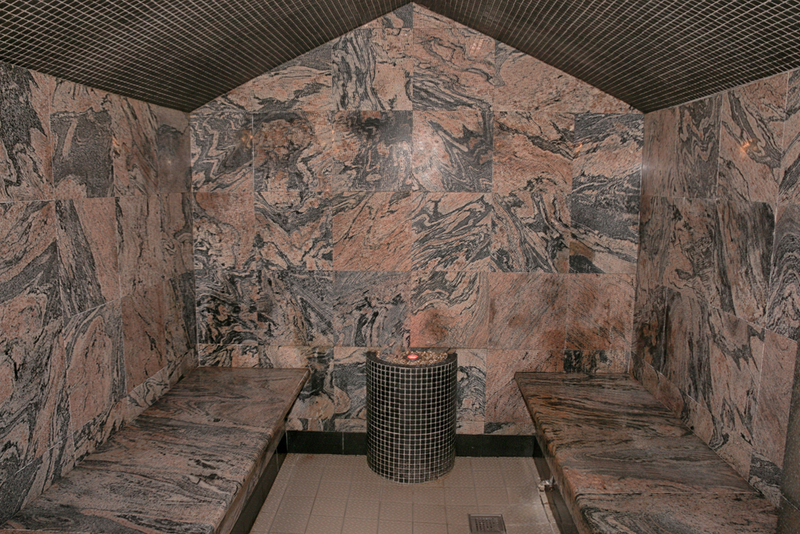 January 2018 the Sauna was completely refitted and upgrade & July 2018 a new Helo steam generator was fitted . 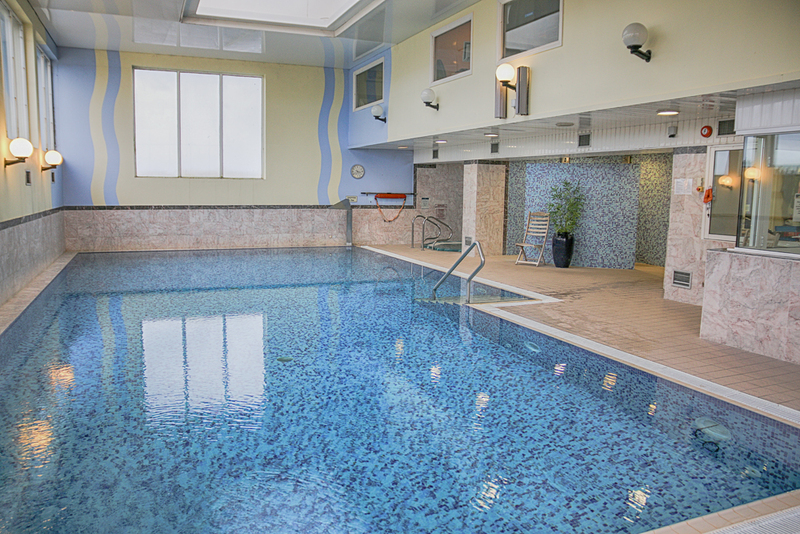 The club is an over 18’s facility, however we do offer kid’s swim time at weekends only , Saturday and Sunday 9am-1pm . On Saturdays we offer kids group swimming lessons from 9am .